IFEAT Study Tour 2017 - Ultra International B.V.Ultra International B.V. 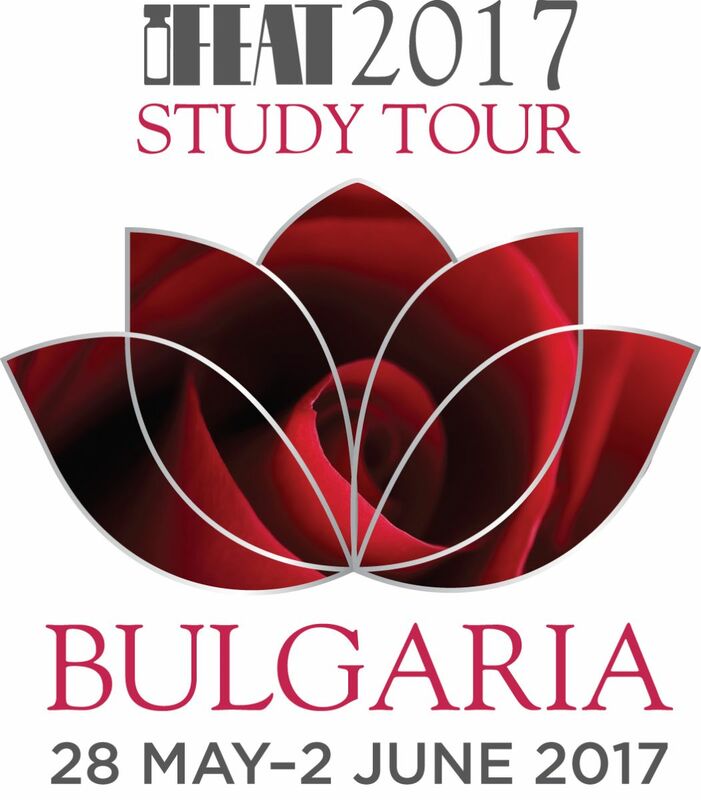 The IFEAT Study Tour 2017 will take place in Bulgaria from Sunday 28th May until Friday 2nd June. 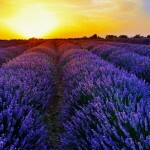 As part of the tour participants will be visiting several essential oil producing, processing and exporting companies. Participants will not only visit rose producers but also will have the opportunity to pick roses, meet the local minority groups (rose pickers) as well as local rose farmers and learn everything about the secrets of the Bulgarian rose from the best experts in the industry. Participation will be limited to a maximum of 40 so IFEAT Members are advised to book early. Registration will open in November 2016.